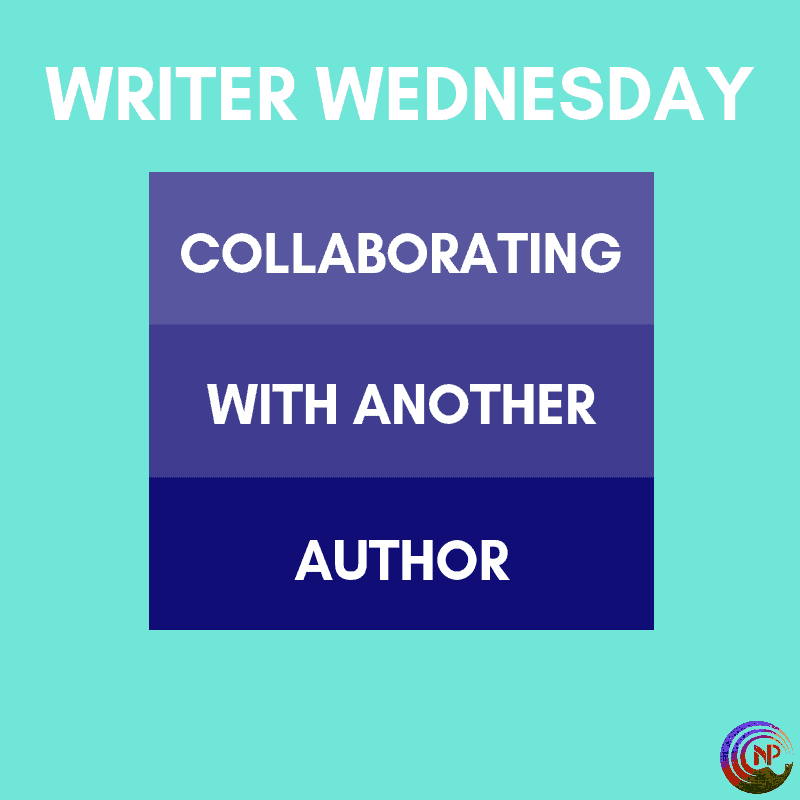 Today, I’ll be answering a question from an author, who asked me to share a little about collaborating with another author on a book or series. As most of you will know, I co-write the Ballsy Boys series with K.M. (Kyleen) Neuhold, so I can share a little about that experience and talk about some important aspects to keep in mind. Why Collaborate with Another Author? These are just some reasons. For me, collaborating with Kyleen was a golden opportunity. I loved her books and she was at that point a far bigger name than I was, so for me, it was a no-brainer. And I’ll be very honest that I got a huge boost in my own sales from collaborating with her, so it’s been an awesome career move for me. Aside from that, I love cowriting with her and we’re good friends who constantly encourage each other to rise higher, so there’s that as well. Cowriting has to bring you something, even if it’s as intangible as fun. I know of co-authors who only write together when their personal books aren’t going well, when they are stuck. It’s a fun way for them to get un-stuck, so to speak. Whatever the reason, make sure you’re clear on what a collaboration is gonna bring to you before you commit. Finding a cowriter you mesh well with is not easy. If your approach to writing or marketing is very different, I think you’re gonna have a challenge. Not that I speak from experience, because Kyleen and I are almost always on the same wavelength. Our writing styles aren’t the same, but they’re close enough to make it work if we both adapt a little. But we’ve discovered that we bring out the best in each other when writing, so writing together has proven to be super beneficial for both of us. I’ve learned a lot from her and I’m vain enough to think she picked up a thing or two from me, haha. But finding someone who has a similar work style is crucial, and in that sense, Kyleen and I are totally the same. Both of us aren’t big plotters, for example. We have a rough idea of where we wanna go and then we just start writing. We can both write out of order as well, so when one of us has a brilliant idea for a later scene, we’ll just write it. We figure out the right order later. We have the same marketing style and approach as well, so we’re usually in tune when it comes to promoting our books. That, too, is important, because both partners have to put in equal efforts. That doesn’t mean you should look for someone who’s the same as you. It’s okay to be different because that brings a healthy tension. Take Lucy Lennox and Sloane Kennedy. On the surface, those two are unlikely partners since their styles are so different. But I love their co-written books and they’re wildly popular, so it clearly works. 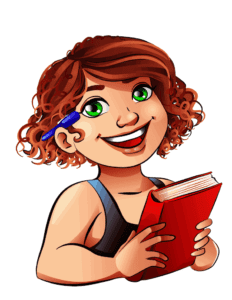 I haven’t actually had to look for a co-writer, because the opportunity with Kyleen kinda presented itself, but if I had to look for someone, I’d look for an author whose writing and marketing process, level, and vision were the same as mine. If you can match up with a more experienced/better ranking author than you, that’s brilliant of course. You may have to be prepared to do more of the heavy lifting in that case, or agree to an other than 50-50 split to compensate for that imbalance. If you’re unsure whether it’s a good fit, just do a trial together to see if it would work. Kyleen and I jumped right in with a five-book series, but you may wanna start with a stand alone. And I’m sure there are more options. One isn’t better or worse than another. You just have to find what works for you. The same is true for the amount of contact and plotting you need to do during a book. Kyleen and I are funny because we both dislike phone calls, so our contact is mostly through Messenger. That works perfectly for us. Hell, we’d written three books together by the time we met in real life for the first time…and we’d never even spoken on the phone until then. Just saying. This is the part that no one wants to talk about, but that’s super important. Co writing is complicated as self-pubbed authors, because Amazon only recognizes one author on the KDP account. That’s the person who will have all the reports…and who will get all the money. Unless you set up a separate account for your co-authored books, the money will be mixed in with your own books and thus hard to identify and split. Usually, collaborating authors publish under both their names. You can also opt to collaborate under a new pen name and set up a KDP account for that one, but it will still be linked to one person’s back account. KDP allows five pen names right now. I think, so that’s not a problem. It would make it easier to split the profits since they wouldn’t be mixed in with everything else. For all these reasons, having a clear contract is crucial. There’s not just the finances to consider (will you split both expenses and profits 50-50 or in another way?) but other aspects as well, like audio books, paperbacks, direct sales, marketing/promo, and maybe most importantly: copyright. What happens if one of you wants out? Or, god forbid, dies? Who will have the copyright then? Can either of you continue the books on their own? These are things to make sure you put into a contract so you both know where you stand. And the more successful the series is, the more important this is. If you have a successful series, it’s definitely worth setting up a joint LLC and connecting a separate KDP account for the joint books alone, so you keep the joint books completely separate from the personal ones. It’s a bit of a bother to set it up, but it will make things easier. I hope this was helpful. Hit me up in the comments with any questions!